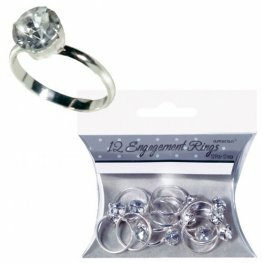 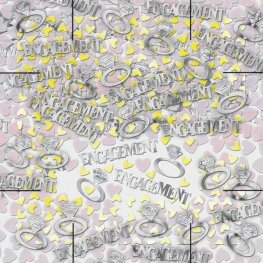 Amscan Engagement Rings Silver Table Sprinkles. 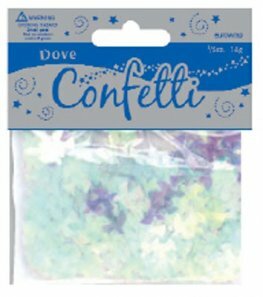 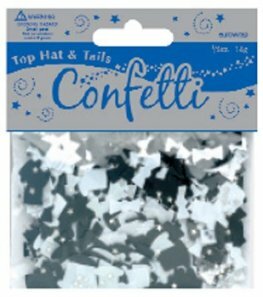 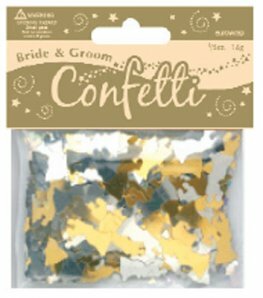 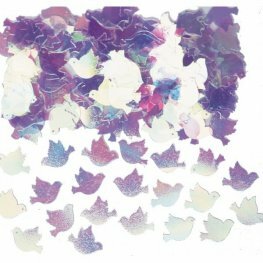 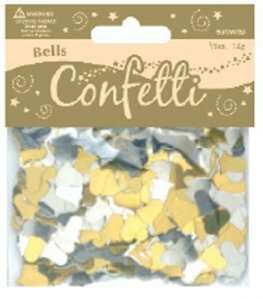 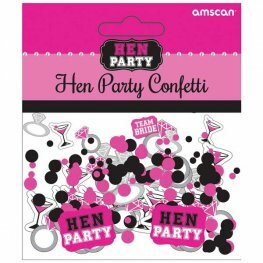 Amscan Iridescent Wedding Doves Metallic Confetti 14g Per Bag. 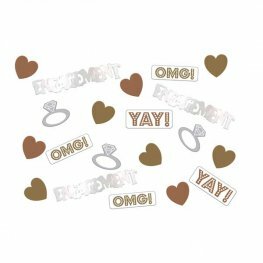 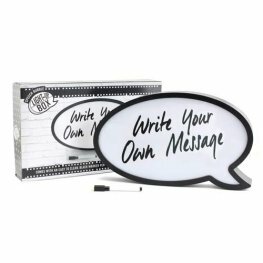 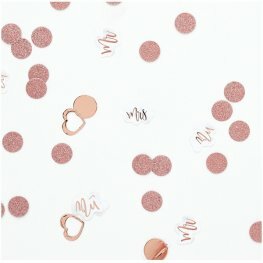 This Rose Gold Mr And Mrs Table Confetti Is A Great Addition For Your Wedding. 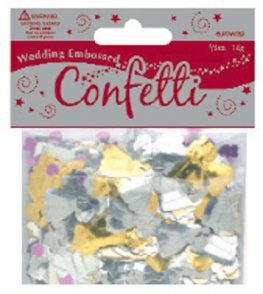 The Table Confetti Contains 14g. 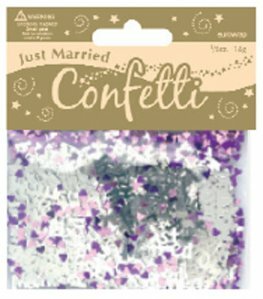 Iridescent Pearl dove wedding confetti 14g per bag.